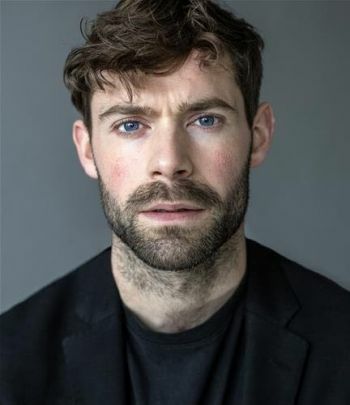 Joseph Railton is an Actor based in South East London, trained in Exeter, Devon. Recent projects have included ‘Incredible India’ for BBC Worldwide and The Ministry of Tourism India, a music video for D&AD award winning director Lily Celeste Biswell and a series of shorts for Hendricks Gin, 'The Best Kept Secret' directed by Reeve Rixon. Amongst these, Joseph has been heavily involved with other collaborations combining both his passion for writing and self-funded projects. Although trained with a theatre background he has focussed recent years on film, tv and commercials.